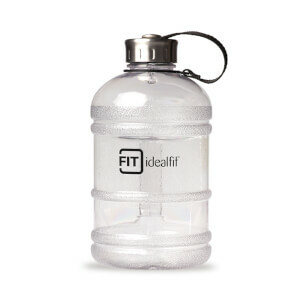 Whether you are an avid gym goer or prefer to get your sweat on at home, Idealfit gym accessories will help you reach your fitness goals! 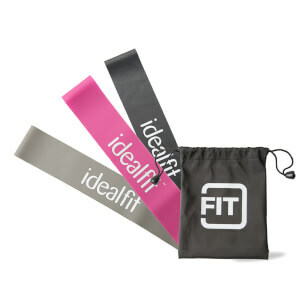 Our workout accessories range has anything and everything you will need to become the faster, stronger, and healthier version of you. 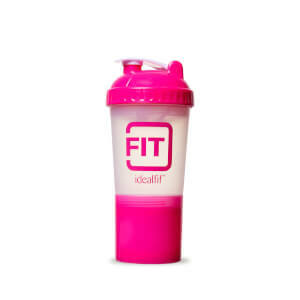 Whether you're looking for workout equipment or a new fitness bottle, our accessories range has got you covered. 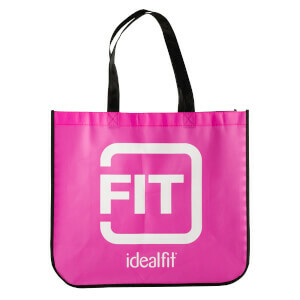 Our tote bag is the perfect size to hold your shoes, workout clothes, shaker bottle, and water bottle. 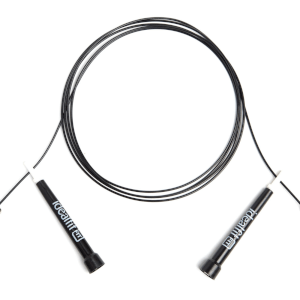 Our lightweight, adjustable jump rope is the perfect item to get that heart rate going. 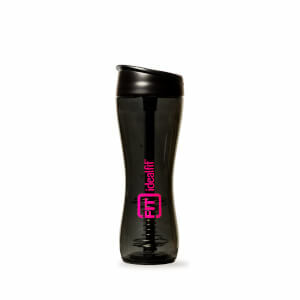 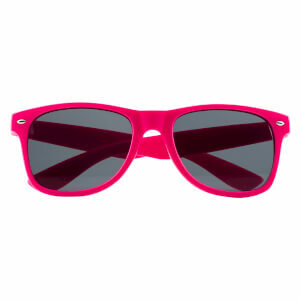 We've also got resistance bands, shakers, water bottles, sunglasses, and more!